On this webinar you will see how to create inspection reports in minutes — not hours. 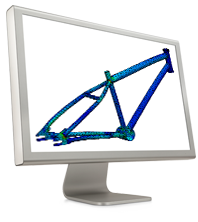 SolidWorks Inspection provides direct access to the necessary dimensions, tolerances, units and custom properties of your SolidWorks data and drawings. 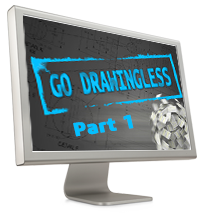 In just a few clicks you can instantly create ballooned drawings and inspection reports. Many industries have strict safety regulations and requirements. Most companies working in these industries must provide industry-standard reports including inspection documents such as AS91002 or PPAP forms. 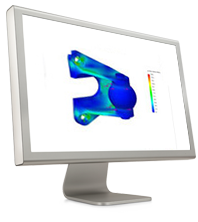 Many SolidWorks users are creating First Article Inspections (FAI), Inspection Reports, or Ballooned Drawings, but only few have been using special software for that. 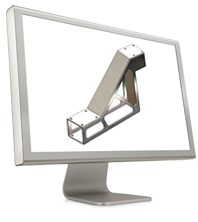 SolidWorks Inspection is a simple and intuitive NEW application that reduces the time needed to create inspection documentation by up to 90%, and virtually eliminates errors inherent to any manual process, thus improving quality and reducing time to market. How to create inspection reports in minutes—not hours? Check it out today!